Fives will exhibit at GrindTec 2018 in Messe Augsburg – Germany, March 14-17, 2018. Fives will participate in GrindTec 2018, the 10th international trade fair for grinding technology. Over 575 companies will be representing the largest selection of grinding solutions. Fives will showcase its ultimate grinding solutions for a variety of industries. 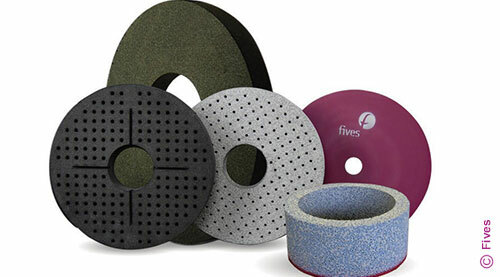 Fives extends its expertise through custom engineered cutting tools and abrasives under the CITCO Tools and Gardner Abrasives product range. Please join Fives in booth #4030, Hall 4 and learn more! This event will take place in Messe Augsburg – Germany.